Heidi Heckelbeck is a little witch with a big problem: she’s missing her front tooth! Can she fill the gap with some magic in time for class picture day? Heidi Heckelbeck has a loose front tooth, and class picture day is just around the corner. Despite being as careful as can be, Heidi loses the tooth—and ends up with a big hole in her smile! Can she use her Book of Spells to create a new tooth? Or will she have to learn to love her new look? 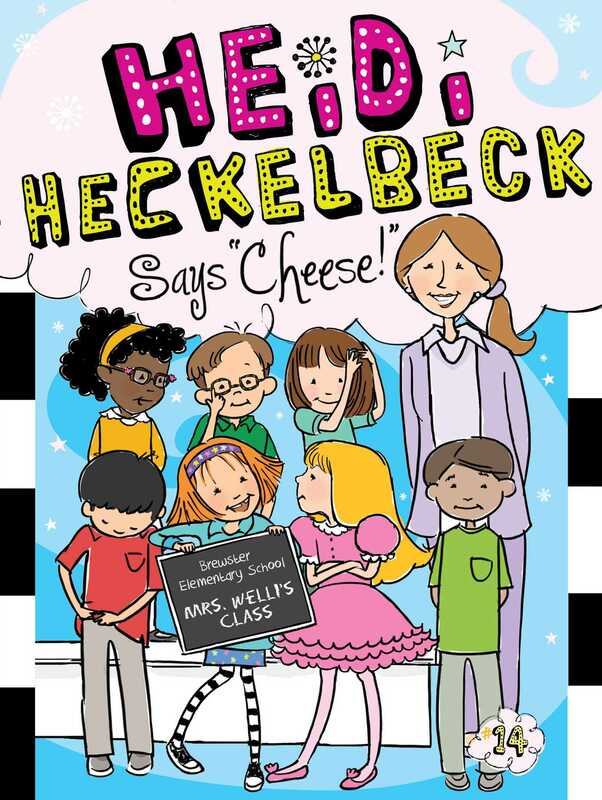 Book Cover Image (jpg): Heidi Heckelbeck Says "Cheese!"